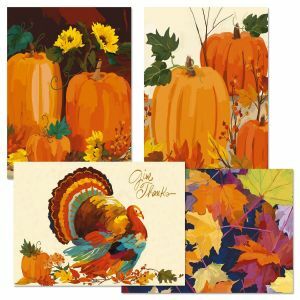 Colorful Images is thankful for many things! 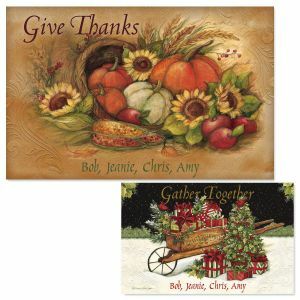 Thanksgiving adds warmth to the winter season and ushers in a season of thanks. 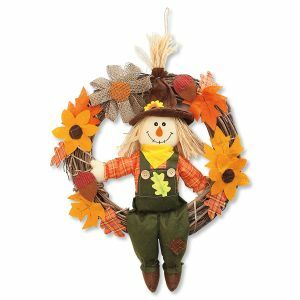 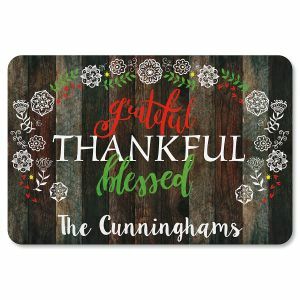 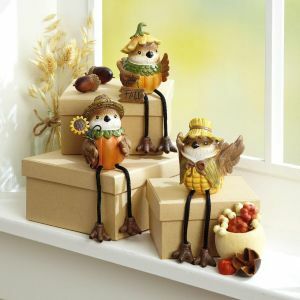 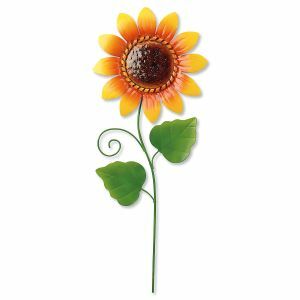 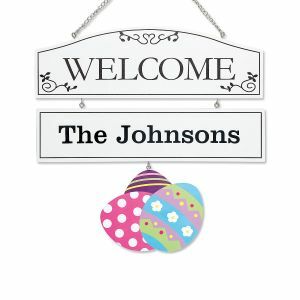 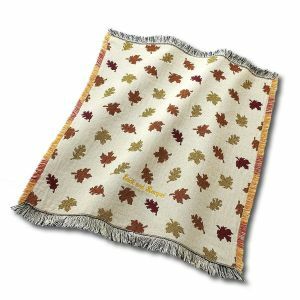 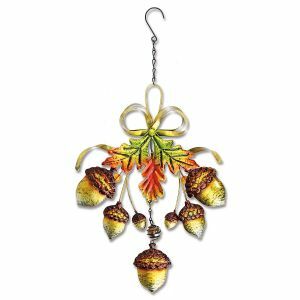 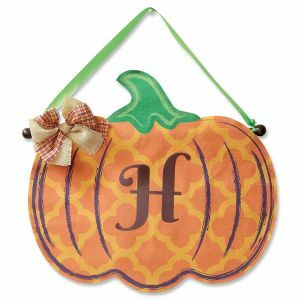 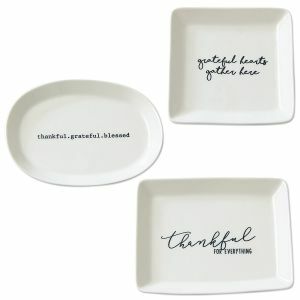 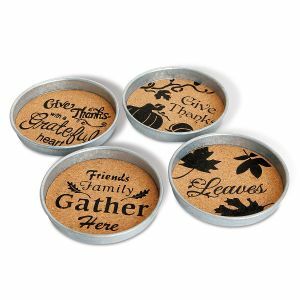 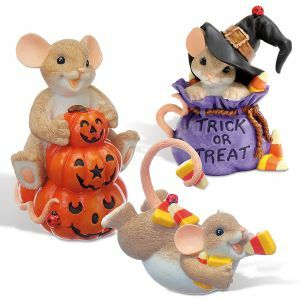 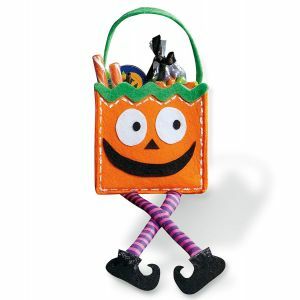 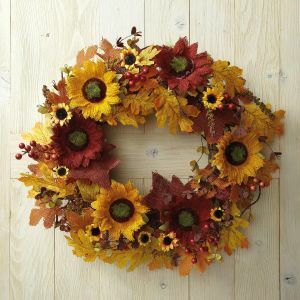 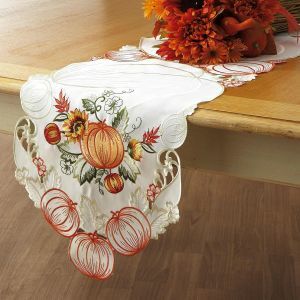 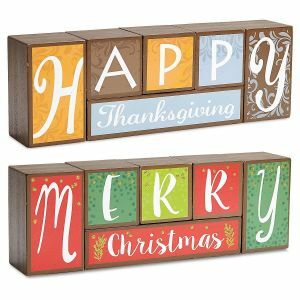 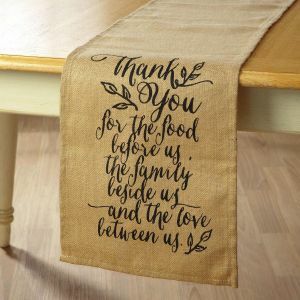 Spice up your décor with gifts for your home, and show friends and family how thankful you are with special gifts just for them. 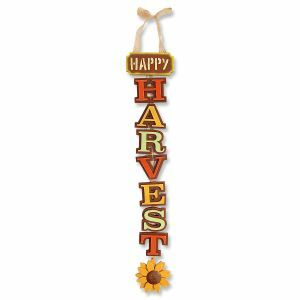 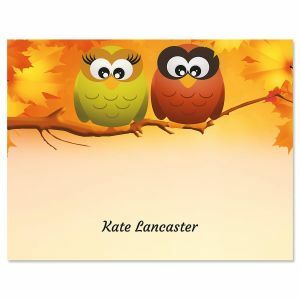 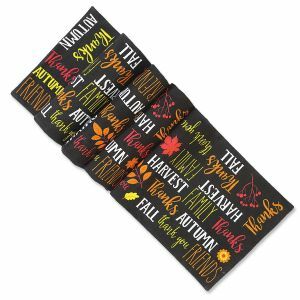 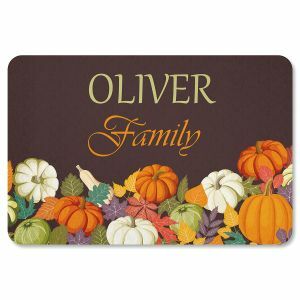 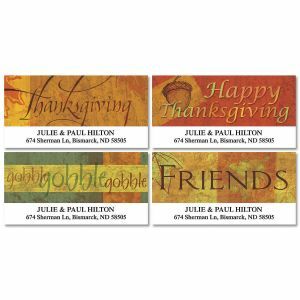 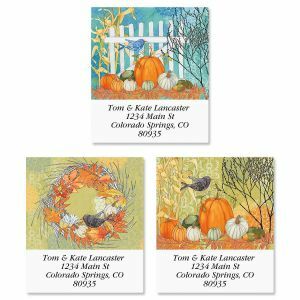 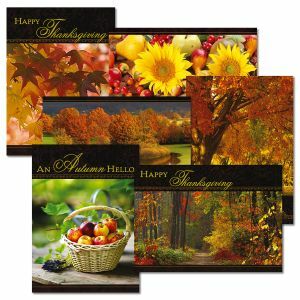 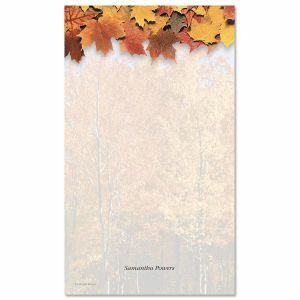 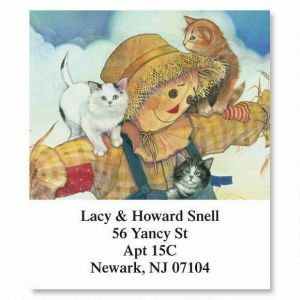 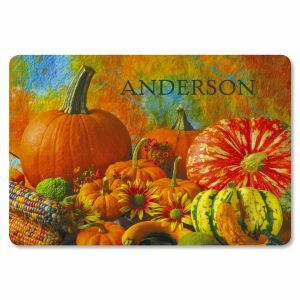 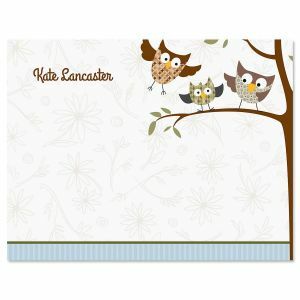 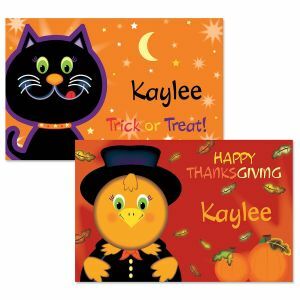 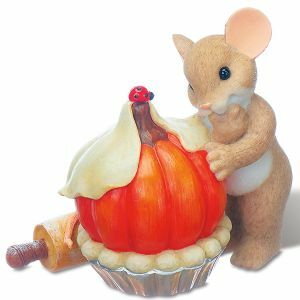 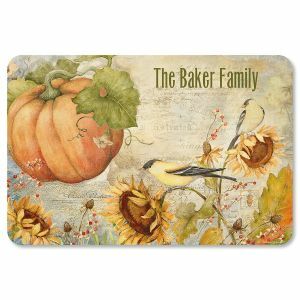 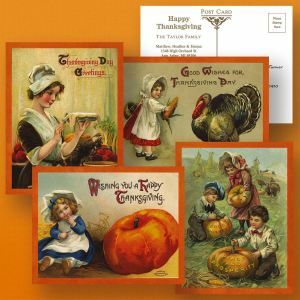 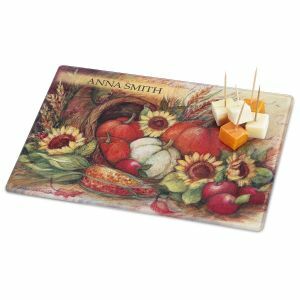 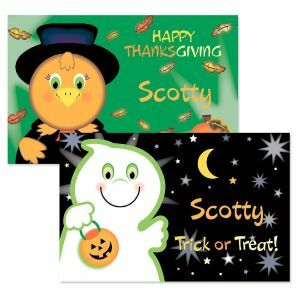 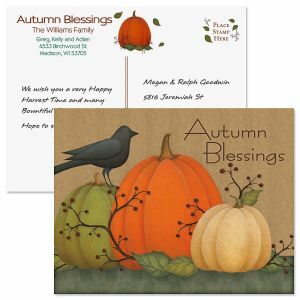 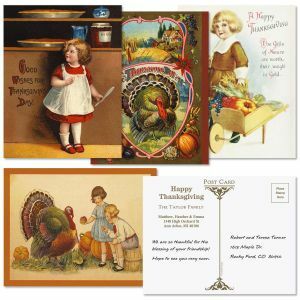 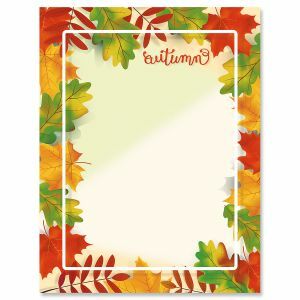 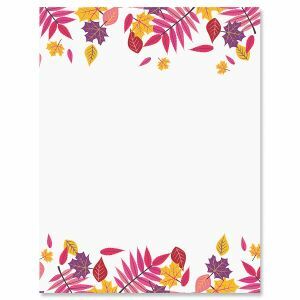 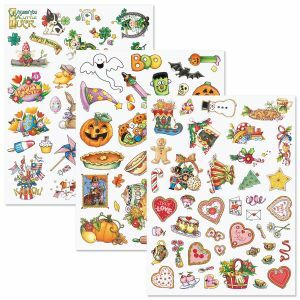 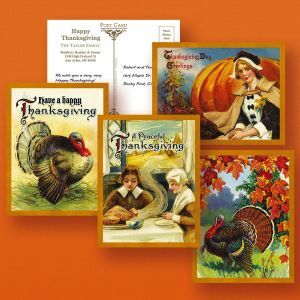 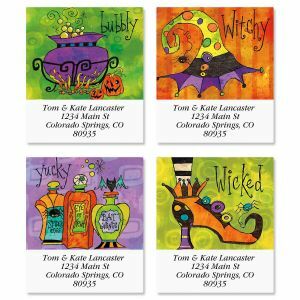 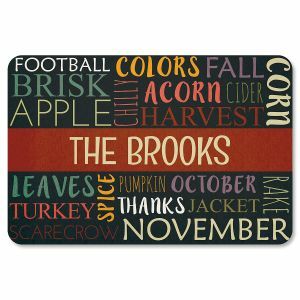 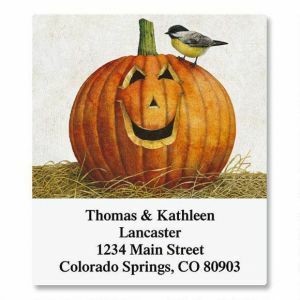 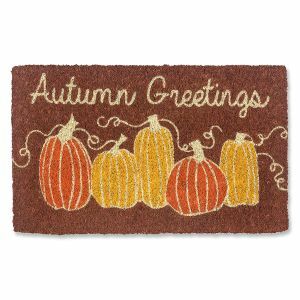 For Thanksgiving and Autumn-themed address labels, click Thanksgiving.